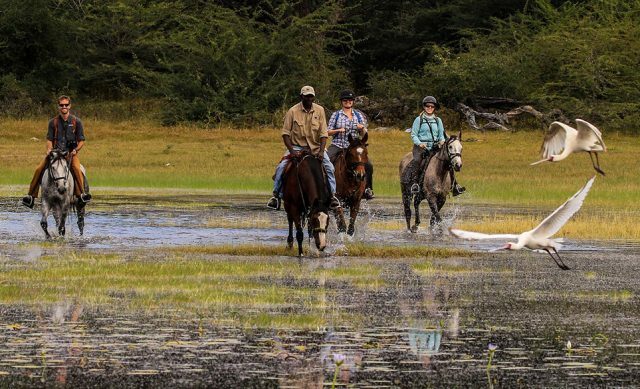 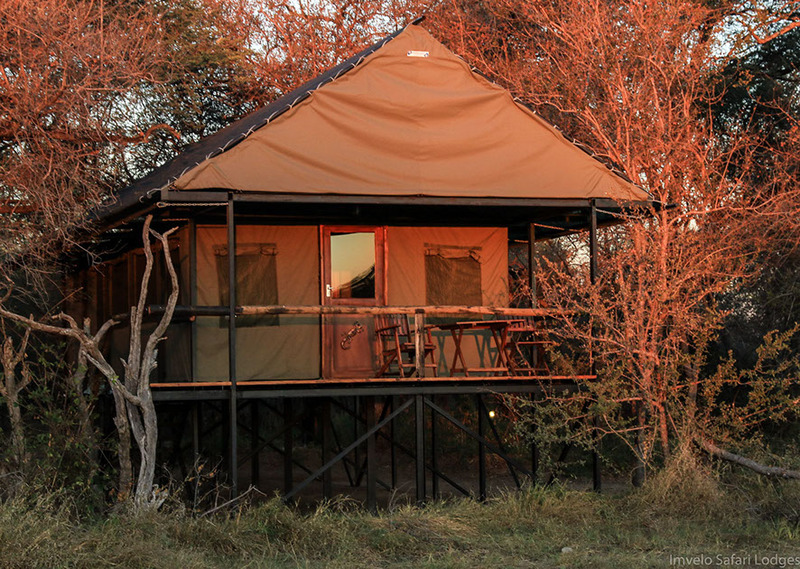 If you are looking for an exciting safari destination – in a remote and exclusive area – with great game viewing all year round, and one that actually makes a difference to the local communities and wildlife, then you need look no further than Bomani. 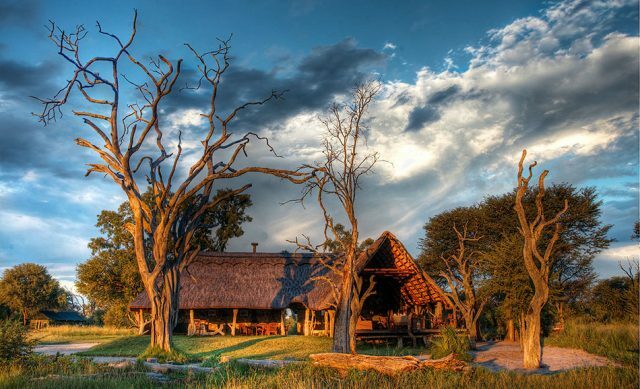 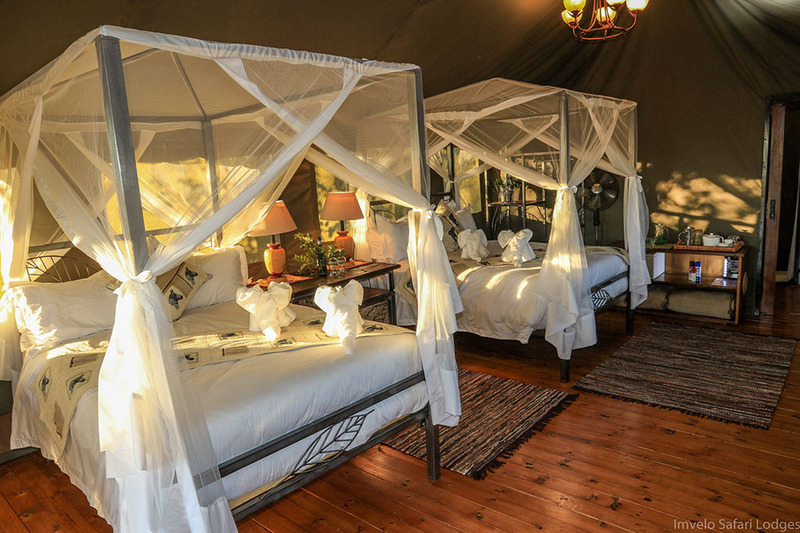 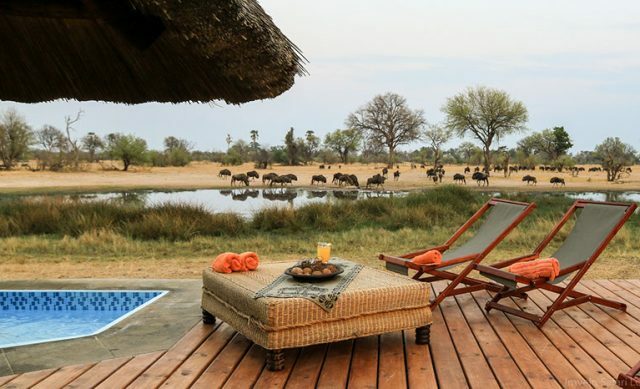 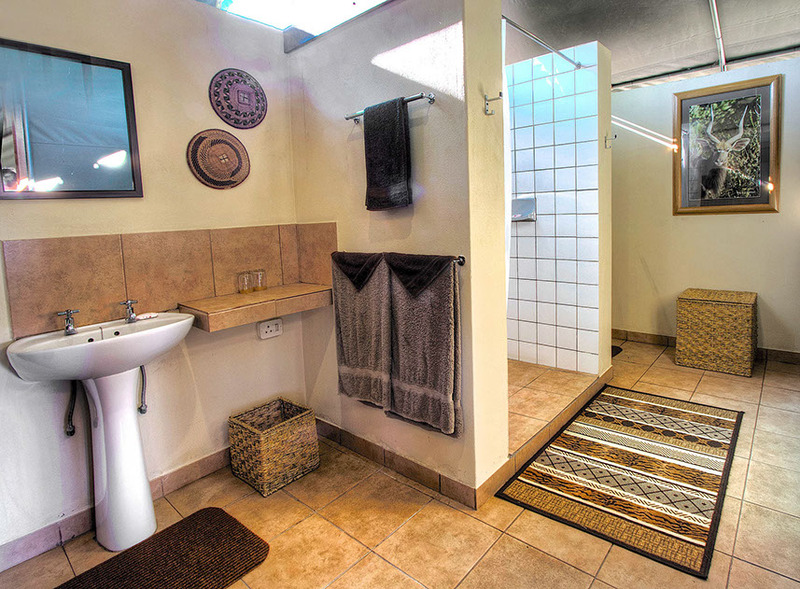 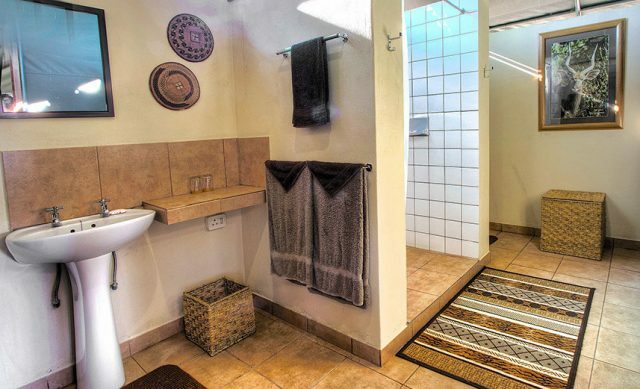 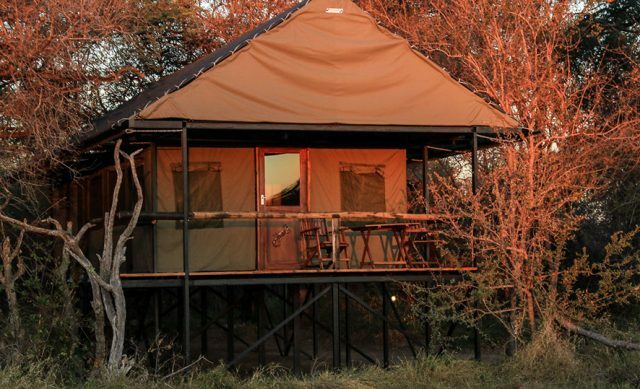 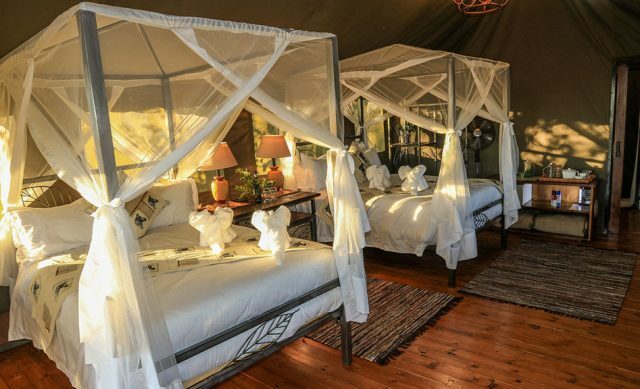 This luxurious tented lodge is situated in a private concession of the magnificent Ngamo Plains, on the edge of the remote and unspoilt south eastern corner of Hwange National Park. 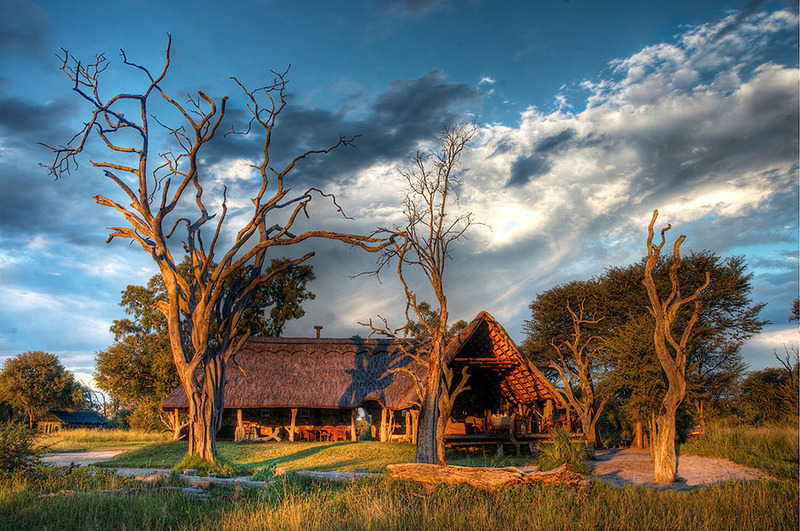 Bomani is famous for its unique scenery as well as its large herds of elephants and all other animals and birdlife resident in Hwange. 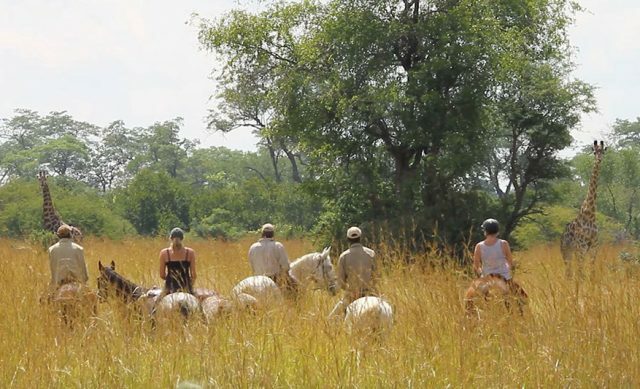 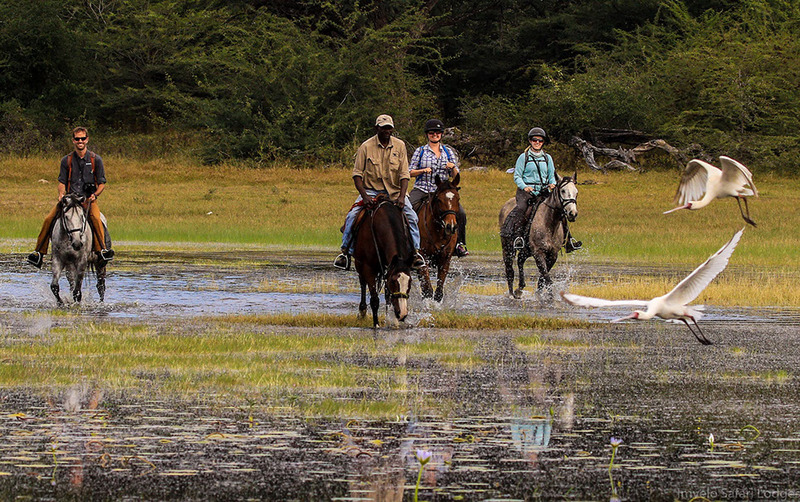 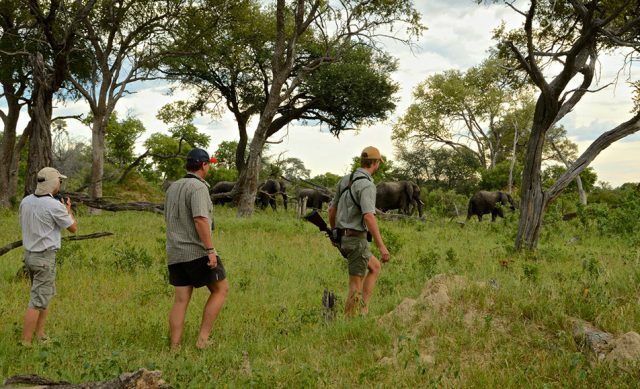 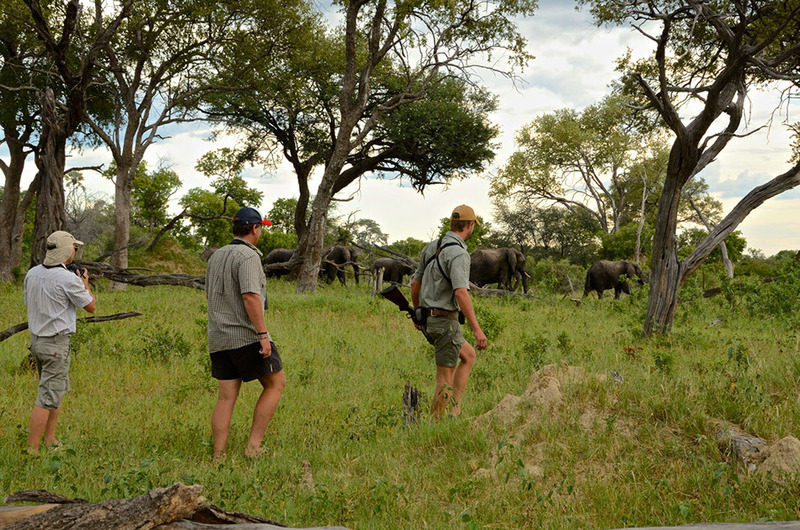 The knowledgeable guides will treat you to a safari experience you will never forget!